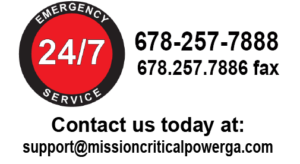 Protecting your mission critical power 24/7 - UPS, DC Power, Batteries, Generators, and PDU's. 2019: MCP values its clients and partners. MCP's capabilities range from simple battery and capacitor replacements to full scaled technology refreshes with acceptance testing. Customized Preventative Maintenance Agreements with inventory management are also part of the MCP Value. Our #1 priority is providing amazing technical service to our valued clients! 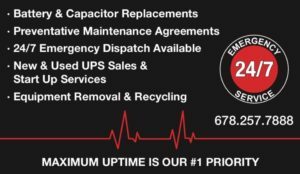 MCP technicians are available 24/7 to provide maximum uptime for your critical data. 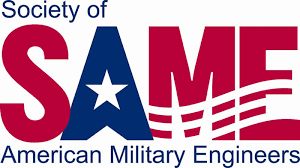 DUNS Number 080681121, CAGE Code 7VSQ3, and certified as a DBE and WOSB. Contact us today to learn how we can work together. MCP looks forward to earning your business and trust. As MCP wraps up 2018, the company will be relocating to an industrial complex just north of their original location. 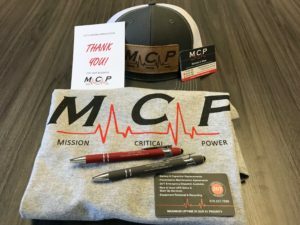 Please feel free to set up a time to visit MCP's new corporate offices at: 4034 Enterprise Way, Suite 150, Flowery Branch, GA 30542 in the new year. Our firm looks forward to enhancing our testing capabilities and large project rollout warehouse space. Wishing everyone a happy and safe 2019. 2018: Mission Critical Power is proud to announce their partnership with Toshiba. MCP is an Authorized Reseller for Toshiba UPS units and accessories. MCP offers a full line of Toshiba product from entry level single phase to three phase data center units. SCiB batteries are a hot ticket item right now. Let MCP introduce you to Toshiba's innovative technology. MCP is also a Toshiba Authorized Service Provider (ASP). From unit start-ups to upgrades to maintenance MCP offers quality technicians trained at Toshiba's state of the art facility in Houston, TX. MCP offers lunch and learns for companies looking to preview Toshiba products and services for upcoming projects. For Toshiba inquiries, please contact Nicholas at 678-257-7888 x 2. 2018: MCP is pleased renew its important safety certification as a Certified Drug-Free Workplace with the state of Georgia. MCP has also renewed its Women Owned Small Business (WOSB) certification for another year. 2017: As we wrap up 2017, we would like to thank all of our valued customers. We appreciate your support and patronage of our growing service company. We look forward to years of continued relations. 2017: MCP announces their successful certification as a Disadvantaged Business Enterprise (DBE #14991).